Xiaomi’s MIUI brings the latest Android features irrespective of the Android version it is based on. 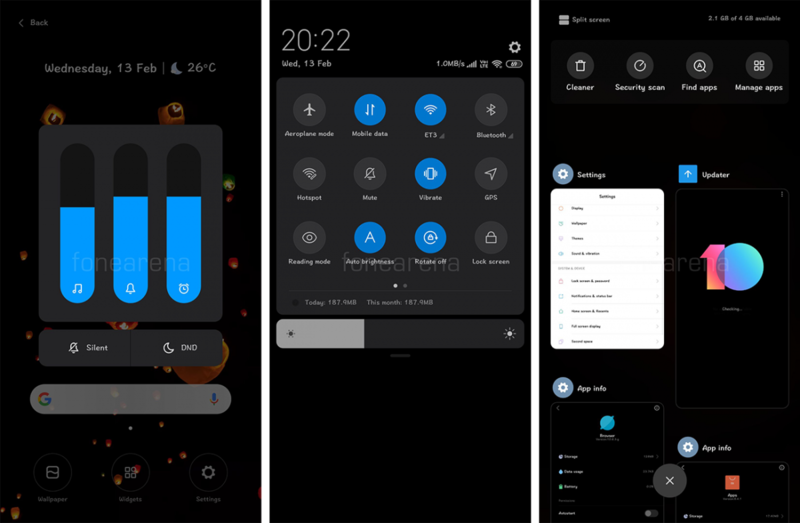 MIUI 10 based on Android Oreo, for instance, borrowed the notification shade and the vertical volume controls from the Android Pie developer preview. Now, MIUI is likely to embrace another unreleased Android feature and that is a system-wide dark mode. 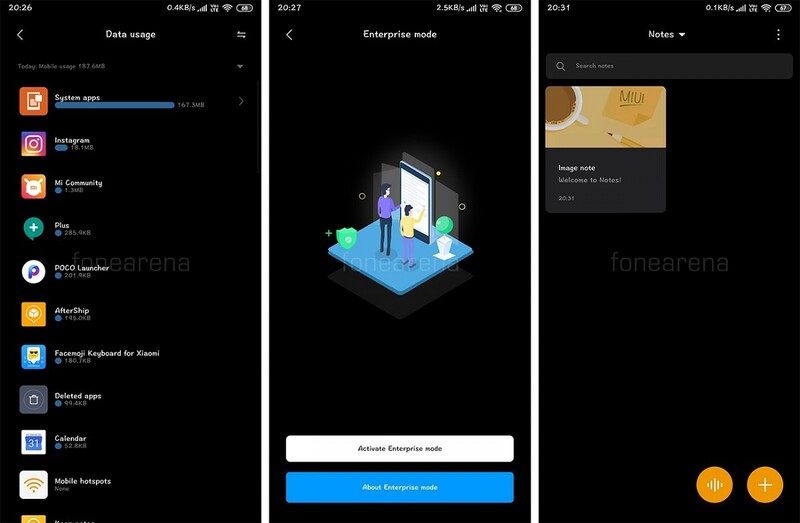 A report from FoneArena reveals that Xiaomi is working on a dark theme for MIUI and users will not have to wait until MIUI 11 to try the feature out. 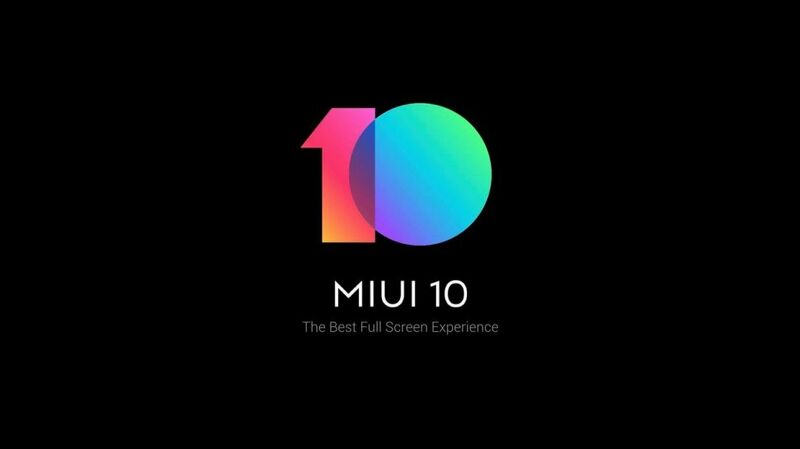 It is currently being tested on MIUI 10 Global Beta ROM and could be added to the stable version based on feedback from the beta testers. 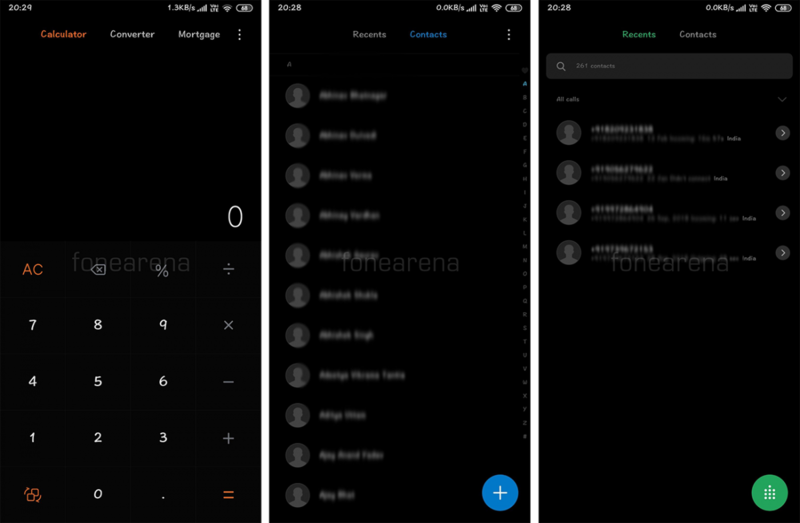 From the screenshots, it is visible that the dark theme is available for many system apps in MIUI 10, including Calculator, Contacts, Gallery, Messaging, Notes, Phone, Screen Recorder, and Updater. Besides these apps, the dark theme also covers the volume controls, notification shade, and the Recents window. While the dark theme does not appear to be working inside Settings, it works inside some of the sub-menus in Settings. These options include App Lock, Data Usage, Dual Apps, Enterprise Mode, Manage Apps, Mi Account, Permissions, Quick Ball, Second Space, and lastly, SIM Card settings. The dark theme is likely to roll out very soon to users who are already enrolled in the beta testing program. 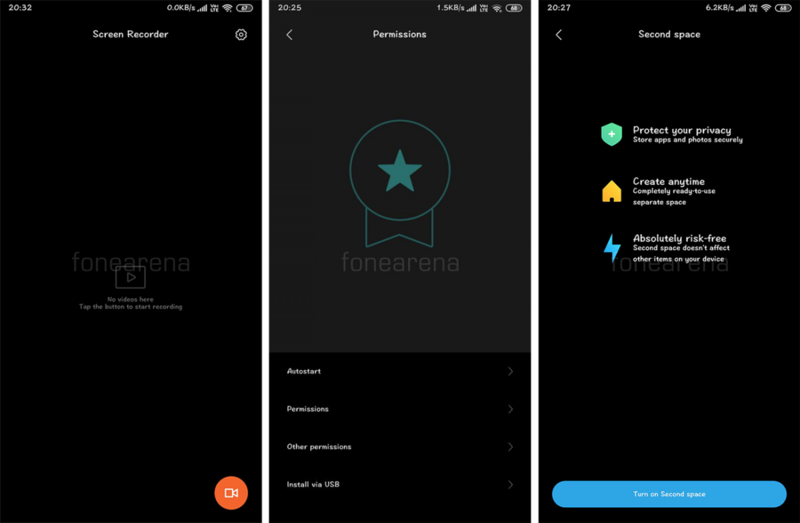 FoneArena reports that the customization will be available in MIUI 10 Global Beta version 9.2.14 and upwards. We’ll be able to give you a closer look and in-depth look when the update is finally available for download. Meanwhile, Xiaomi has already begun working on MIUI 11 which has been reported to be “a new and unique OS.” If the dark theme does not make it to the stable builds of MIUI 10, we can surely expect to see it as part of MIUI 11. Lastly, while it’s too early to be certain, we might also get a glimpse of MIUI 11 running on Xiaomi Mi 9 which is set to be announced next week.